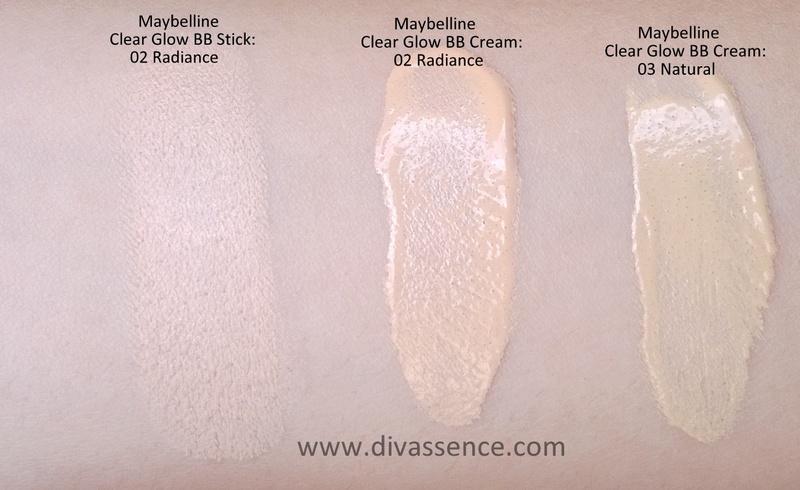 Maybelline Clear Glow Shine Free BB Stick: Review and a Detailed Comparison with the BB Cream! - Divassence! Packaging: The BB Stick comes in a twist up tube (which is the most sensible option for such a product) and the colors on the outer part of the packaging are a metallic pink and a metallic mint blue. I adore the packaging not only because of the colors but also because they can be carried around easily and touch ups are hassle free BUT if you ever drop the BB Stick, then you’ve had it. The cap refuses to stay on and is a pain since it keeps coming off at the slightest touch. Even though I have dry skin (here I go again!) I like using the BB Stick especially in summer when I prefer a matte finish. It is also sweat proof which is definitely a requirement for me since I live in a place where the humidity levels are high. The best part about this BB Stick is that even though it looks like a tough nut to crack in terms of blending the product blends into the skin like a dream. The texture looks and feels thick and non-blendable when swatched and applied on the face directly from the stick but that’s about it. It blends rather easily with very little effort and does not give you the “ghost face” when applied. It looks natural on the skin and the bonus for those of you with oily skin is that it sets to a matte finish. I tried it on a friend who has oily skin and it lasted on her for about 5 and half hours and her face did not look like a disco ball which means the shine free claim is true!! So I thought that was amazing. 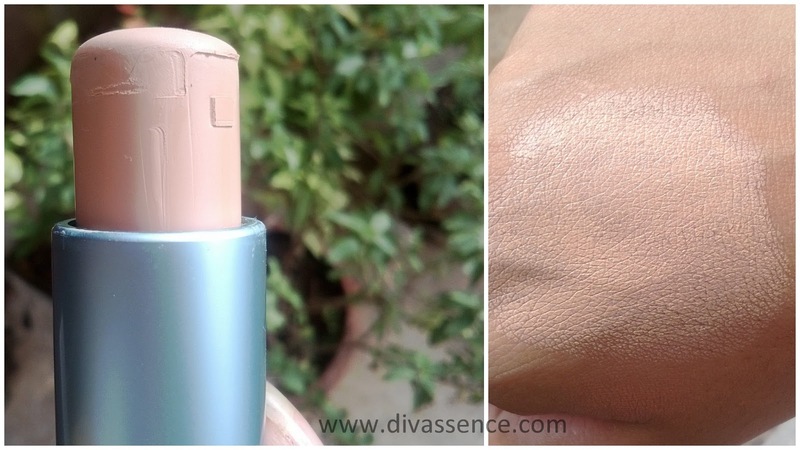 God created fingers for a purpose and that is for blending this BB Stick product on the face! Seriously nothing works better than the “10 for free” fingers for this one. The BB Cream requires a Stippling Brush to attain the dewy, natural look. 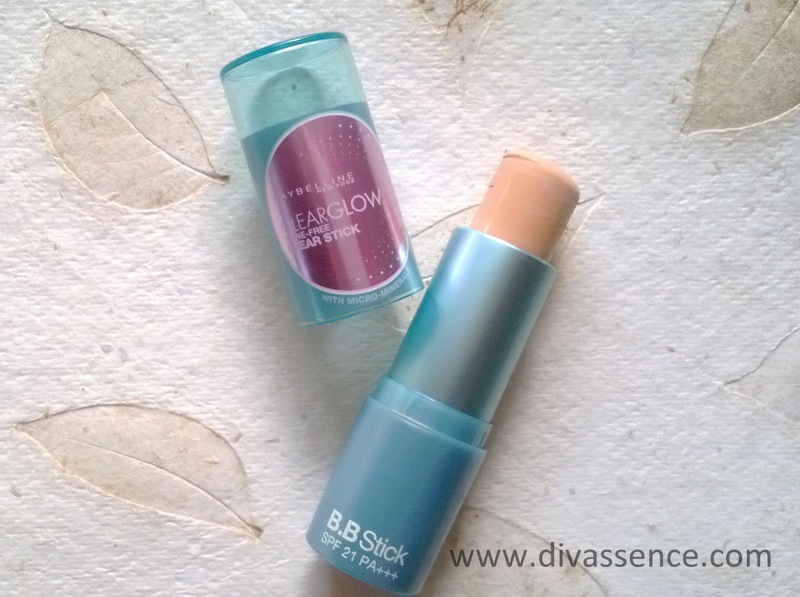 Price-wise, the BB Stick retails at 250 INR and BB Cream at 199 INR. I cannot compare the price points because the quantity of the BB Stick product hasn’t been printed on the packaging. It might have been printed on the seal. 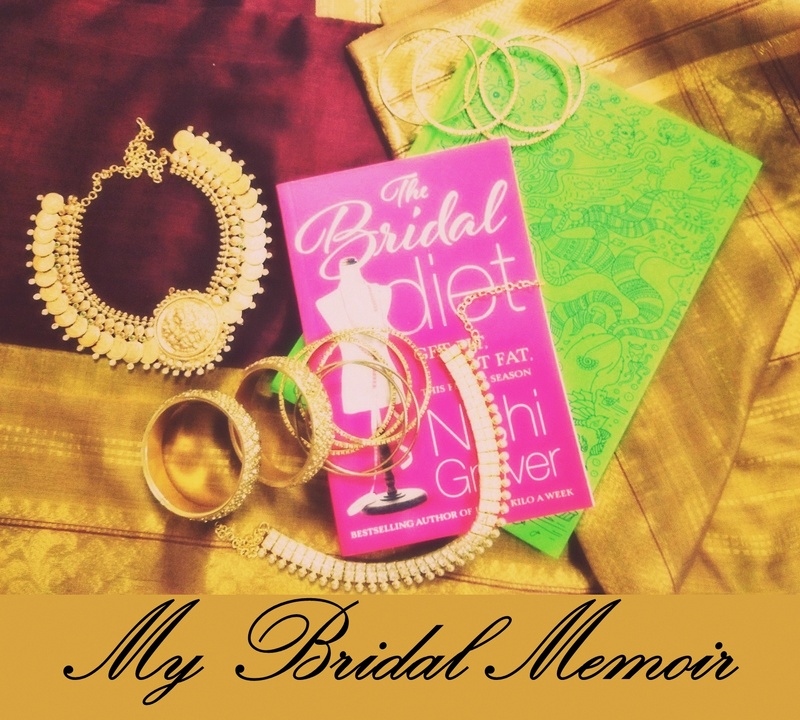 You may also like reading: Press Release: Look your best, at all times‎ with Elle 18! Of course, both of these contain micro minerals so that’s a bonus. The BB Cream has a SPF of 21 and PA+++ while the Stick lacks SPF (or I assume so since it isn’t mentioned on the packaging!) and so does the BB Stick (just discovered it at the bottom of the packaging). Final Word: If you have oily skin and want a light shine-free base makeup product for your skin then this the one! If you have.. wait for it.. extremely dry skin, I wouldn’t advise you to use this but do try the Maybelline Clear Glow BB Cream instead. 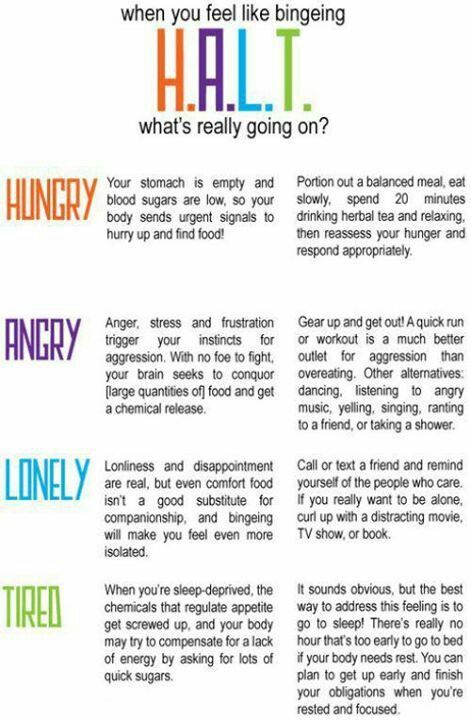 which one are you currently using? Errr… still would like to ask, did the Radiance blend well into your skin? I’ve got fawn, and it’s too dark for me. I end up looking almost sunburnt. My skintone is NC 40-41. 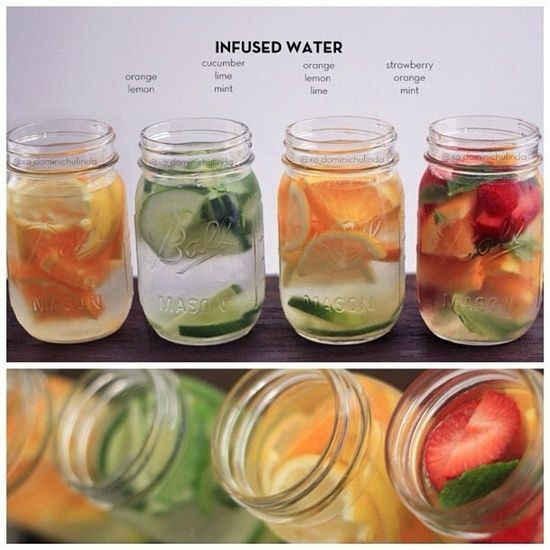 WDo you think I could give randiance a go provided I blend it well?